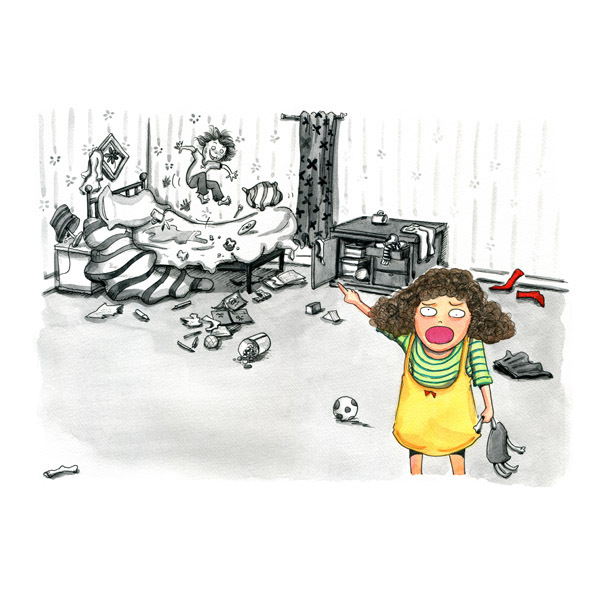 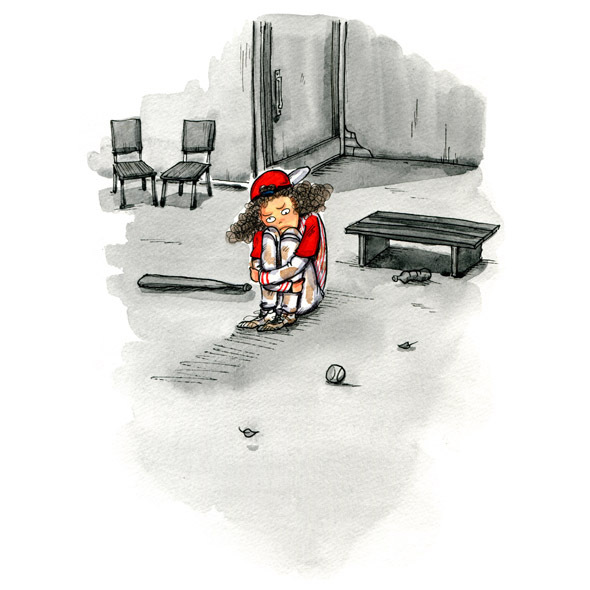 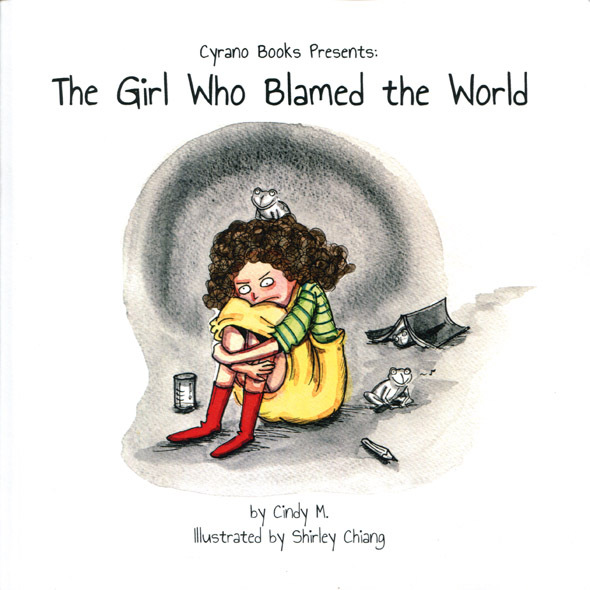 This children's picture book is about the life of a girl who blamed the world for everything. 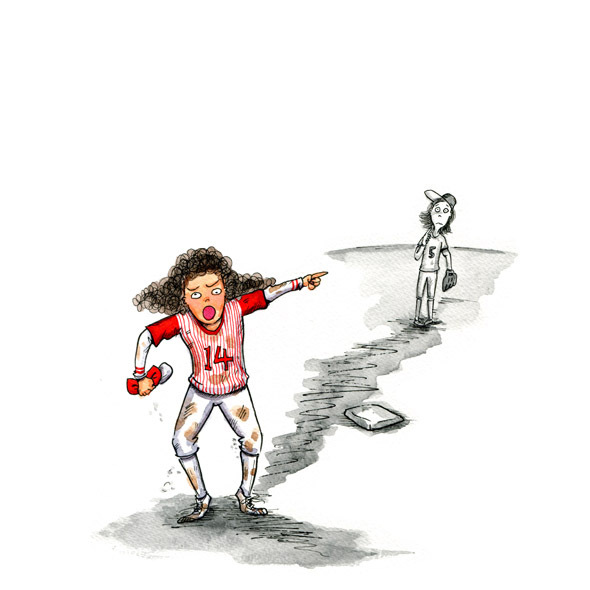 A bit heavy subject wise, but I've tried to add lots of humour to the images. 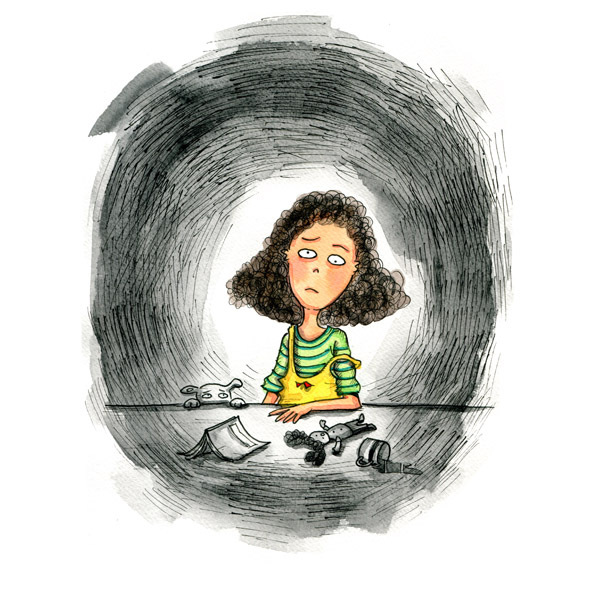 I actually really enjoyed the process of creating the images of this picture book!